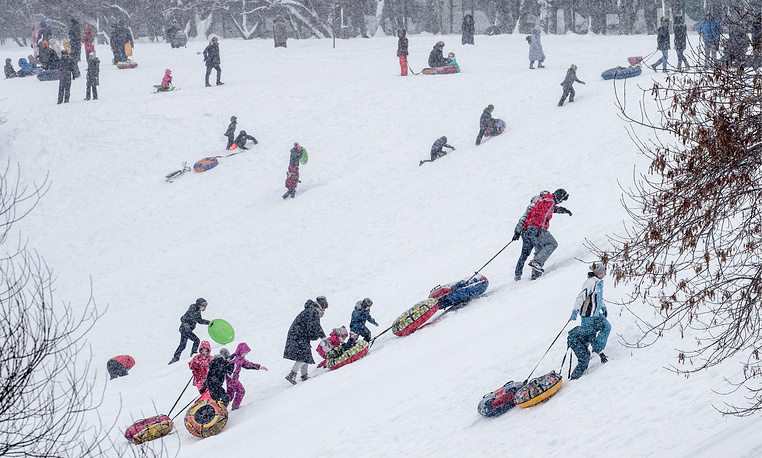 People sliding down a slope during a snowfall. 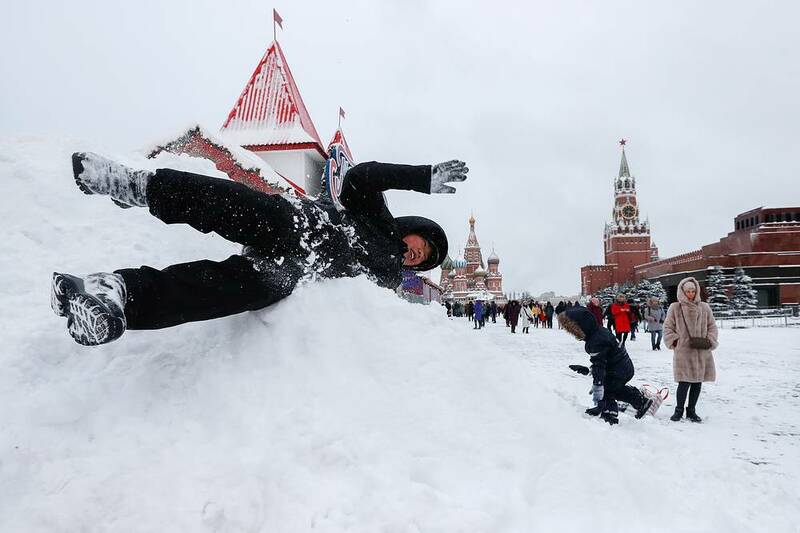 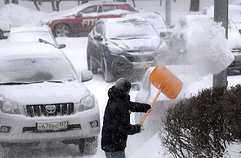 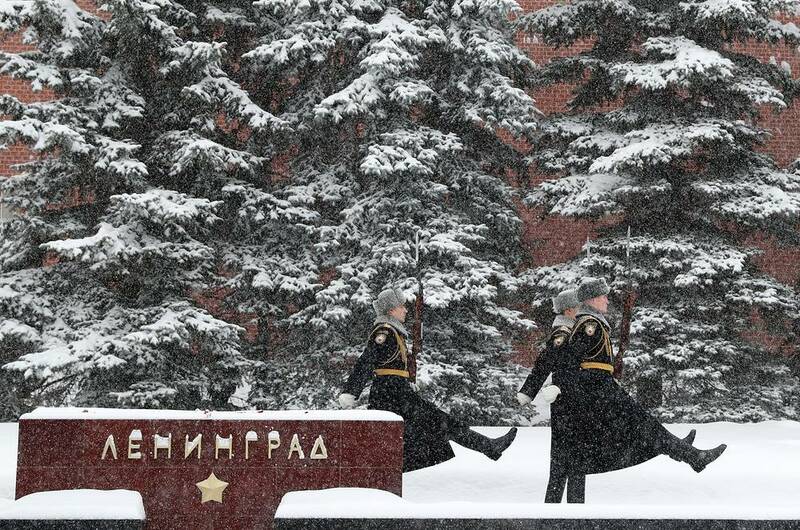 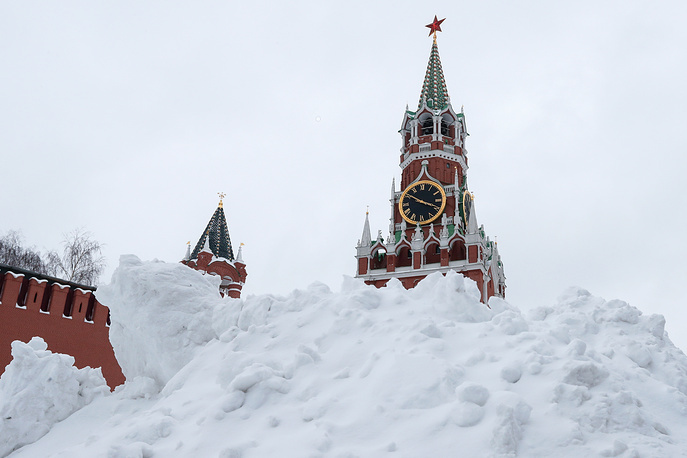 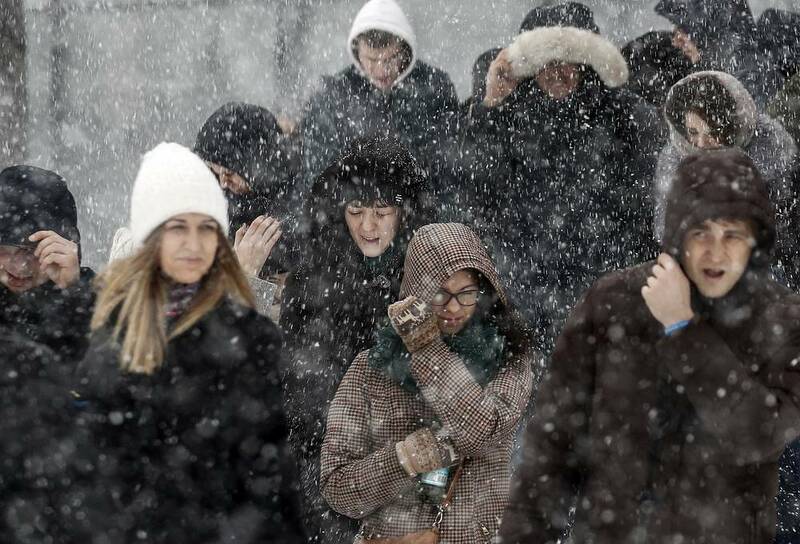 Over the weekend, a blizzard dumped about 58 cm of snow on the Russian capital. 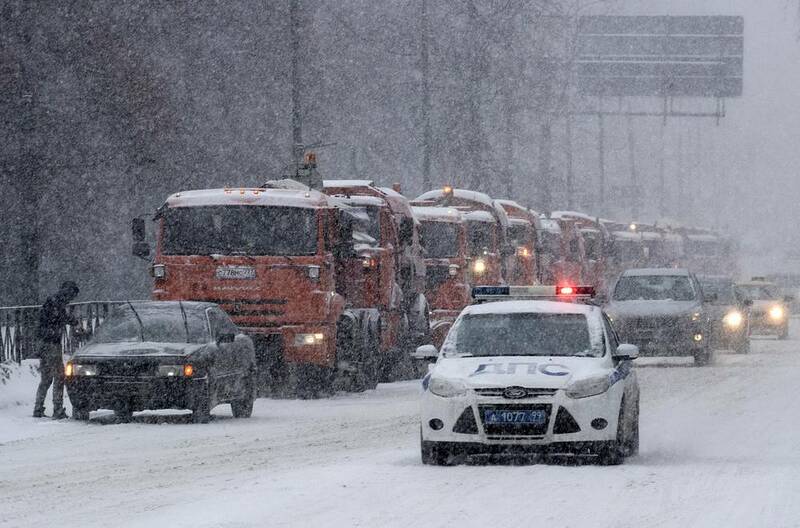 The snowstorm caused dozens of traffic accidents across Moscow. 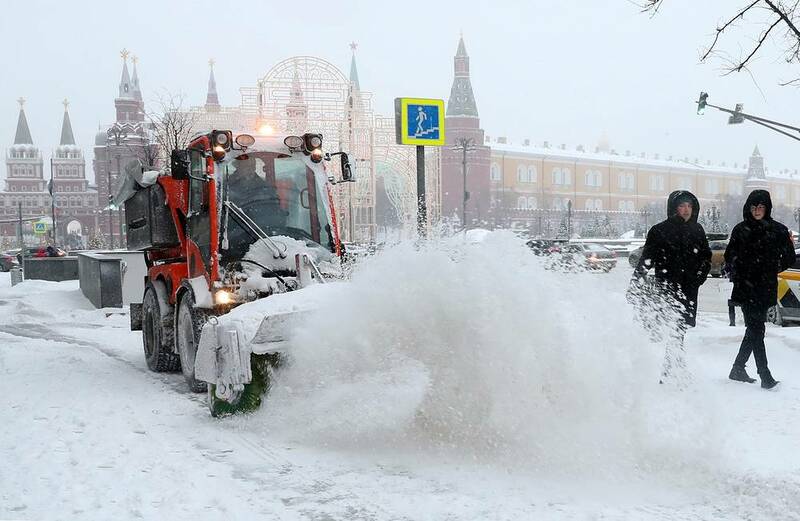 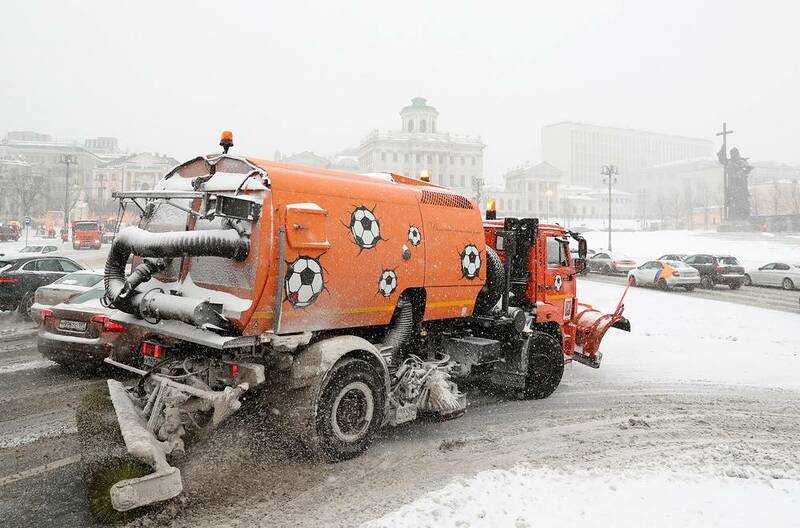 The city authorities deployed over 13,000 pieces of equipment to clear the snow from the capital's roads and sidewalks. 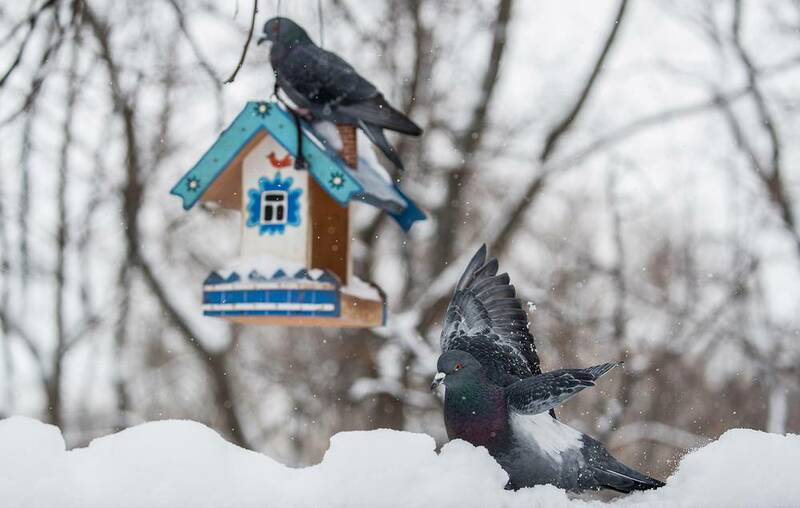 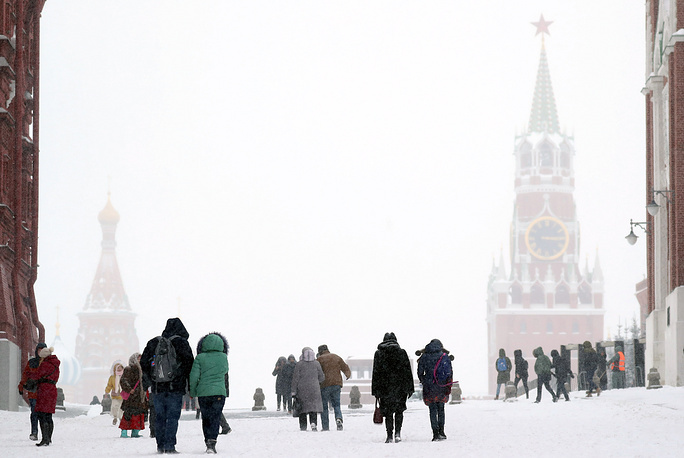 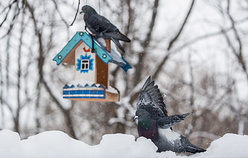 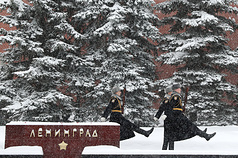 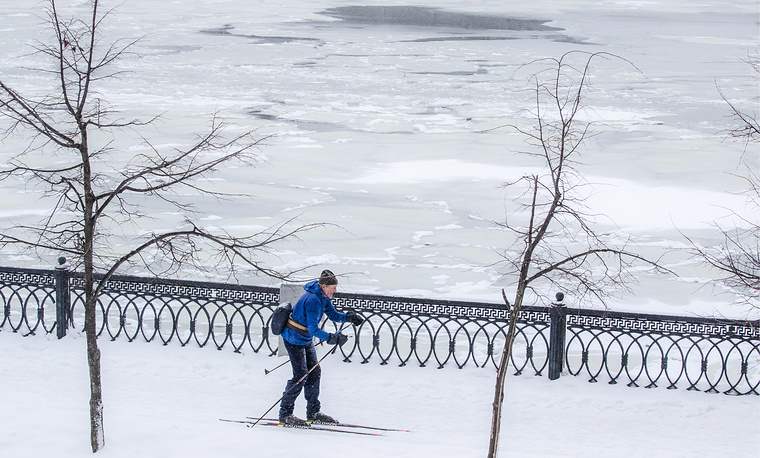 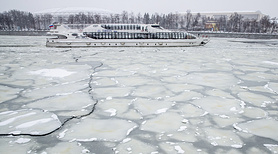 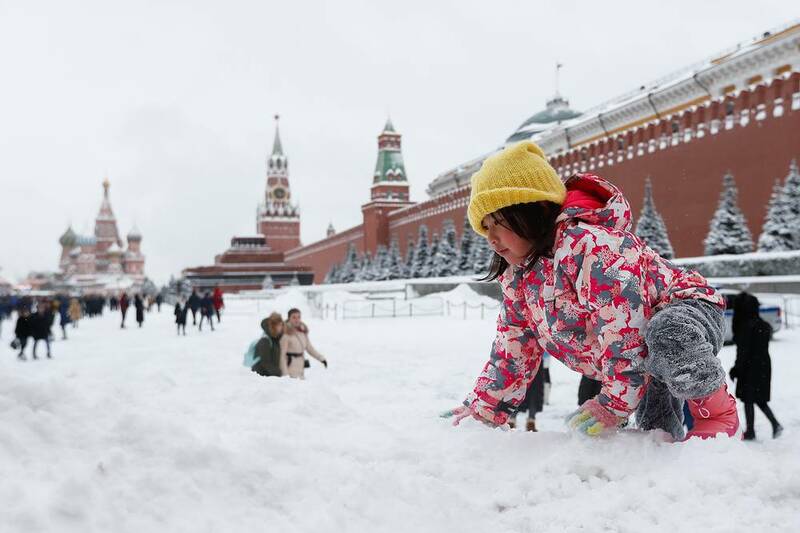 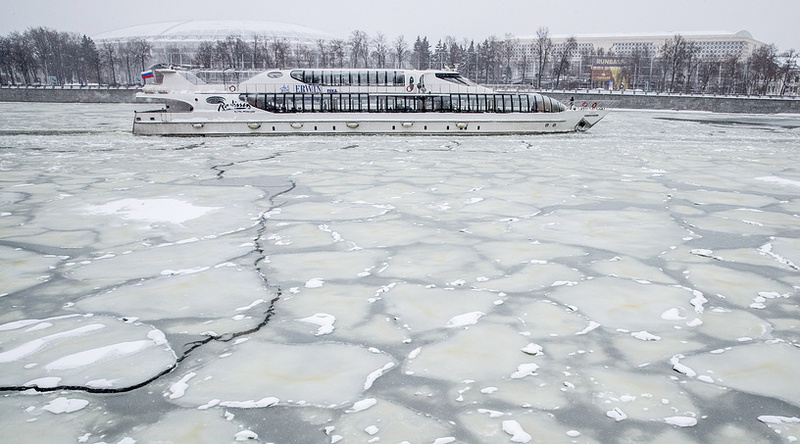 Take a glimpse at the wintry scenes along Moscow's streets in this gallery by TASS.